I seem to have a pattern of covering GoGo's versions of other people's songs, haha. Anyway, this song is rad so how could you not want to play it? Original soundtrack by Takeo Watanabe. 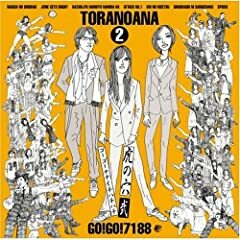 GO!GO!7188 - 眠りの浅瀬 nemuri no asase.